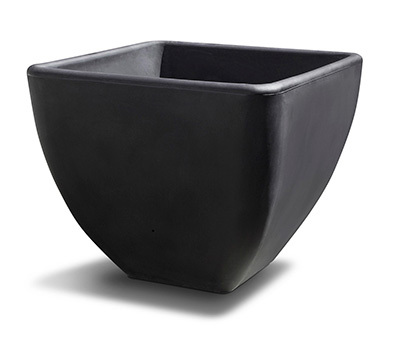 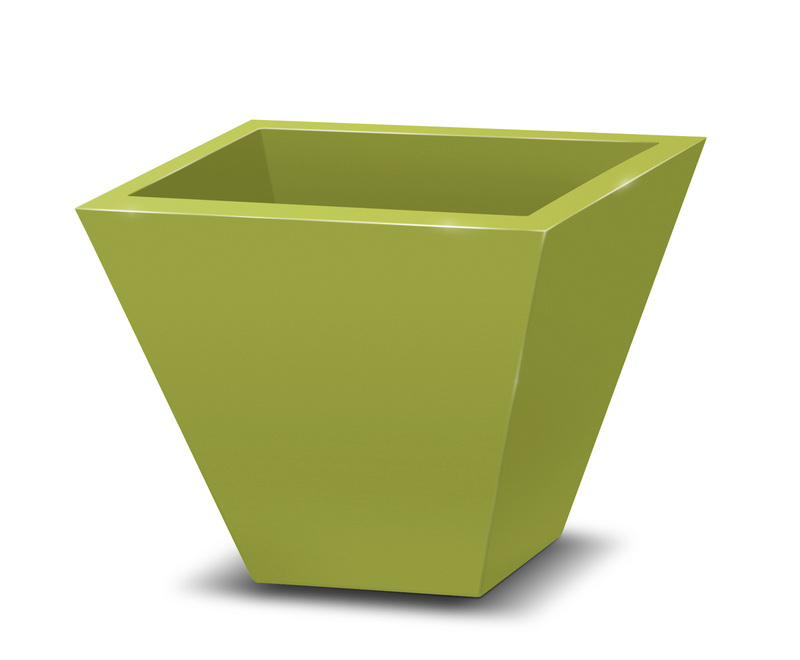 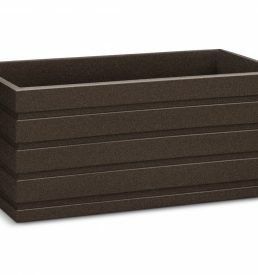 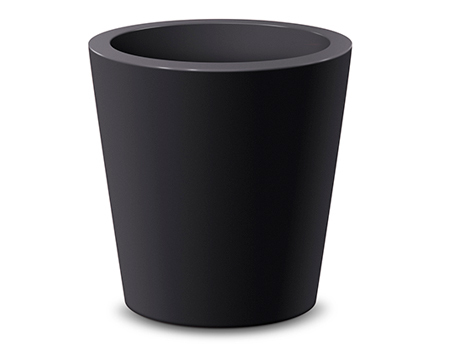 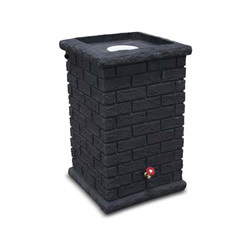 Citadel Self Watering Planter’s contemporary design ads a touch of sophistication to any setting. 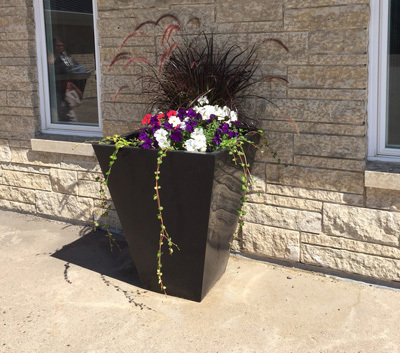 Whether for business, municipalities or home. 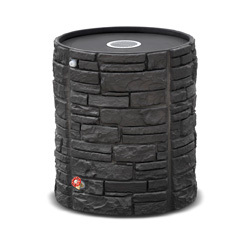 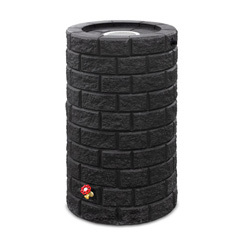 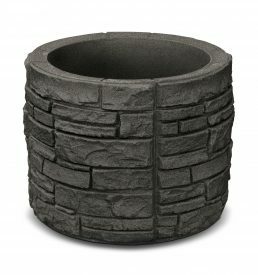 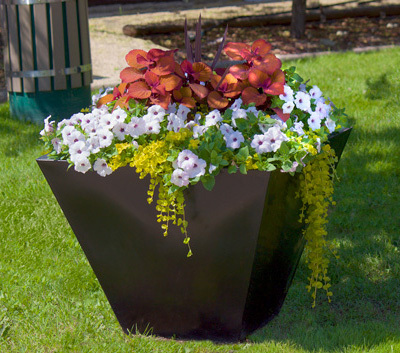 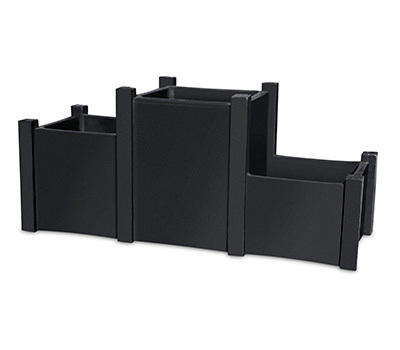 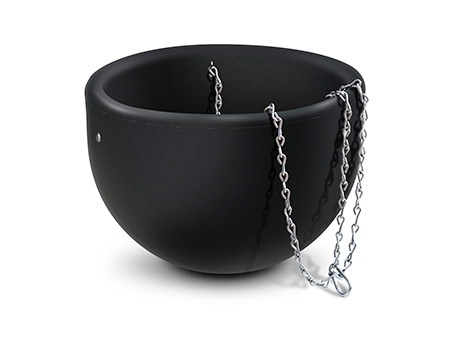 These planters can be used single or in a group. 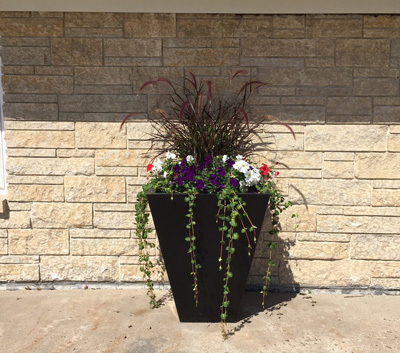 They are versatile and sure to create a remarkable first impression, all these while they save you money by conserving water and lowering maintenance costs. 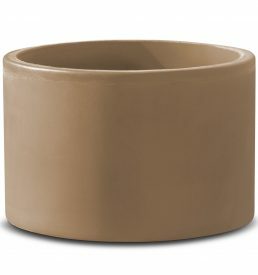 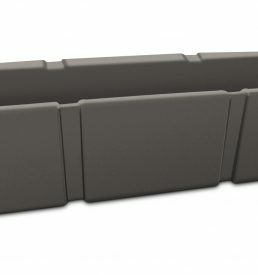 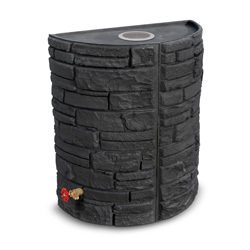 Citadel’s are available in 3 sizes and 13 different finishes.